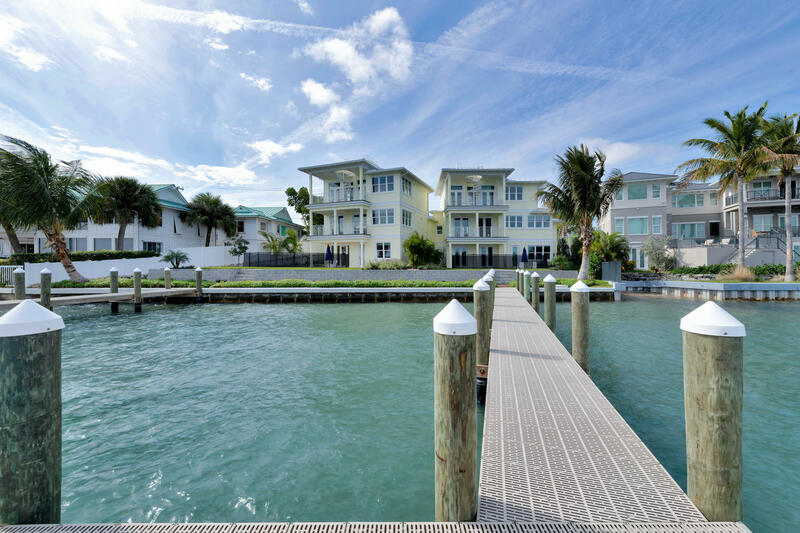 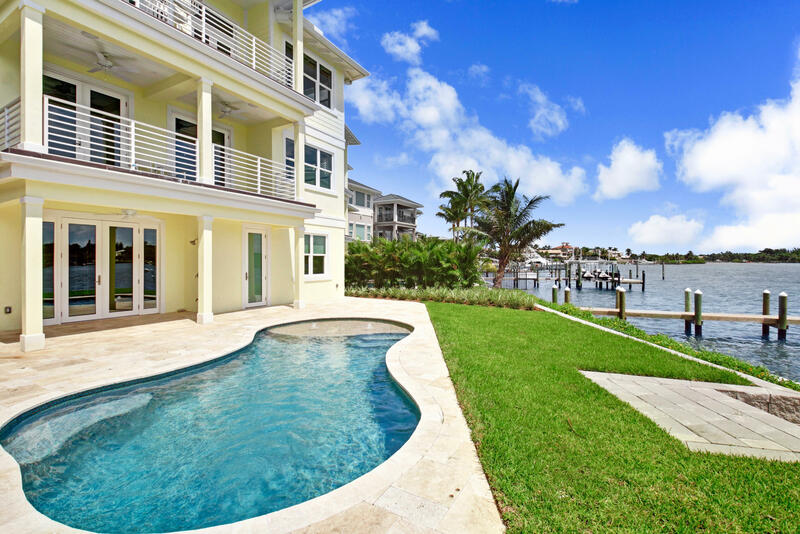 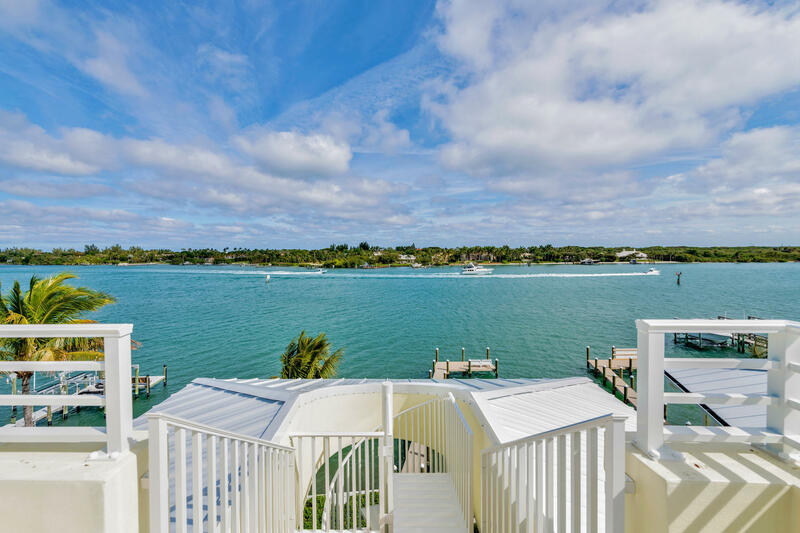 Stunning waterfront Key West style home in the sought after community of Tequesta. 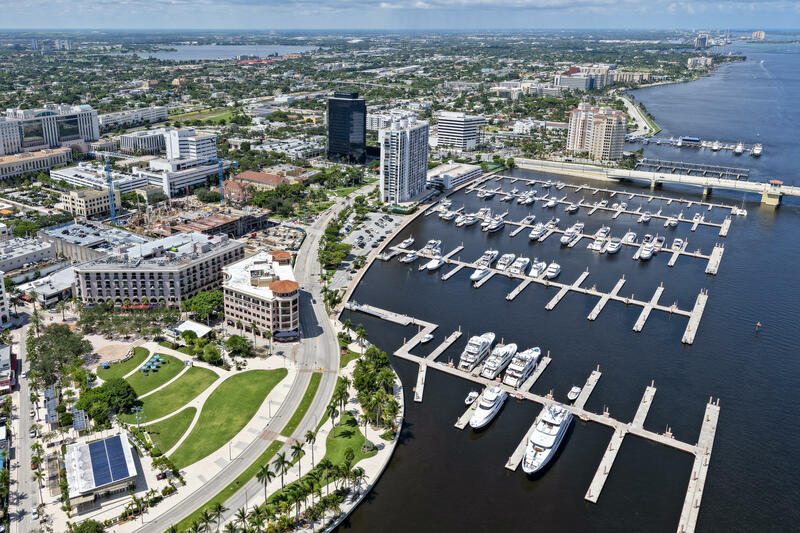 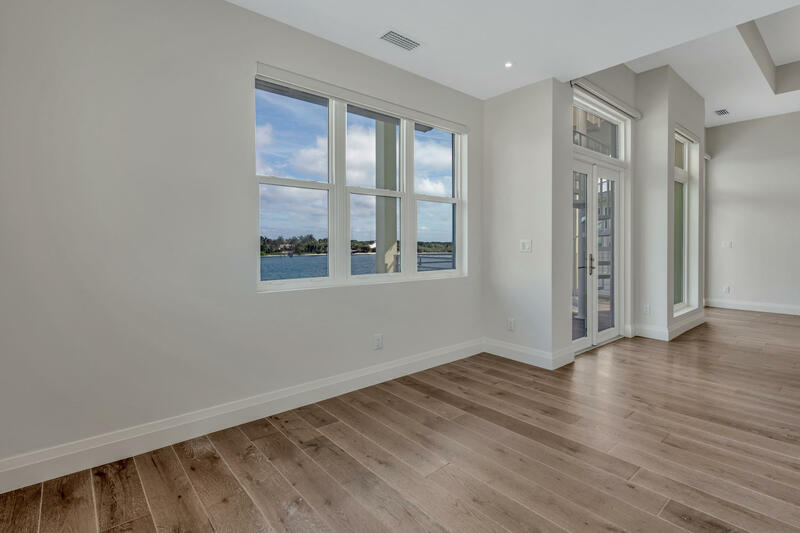 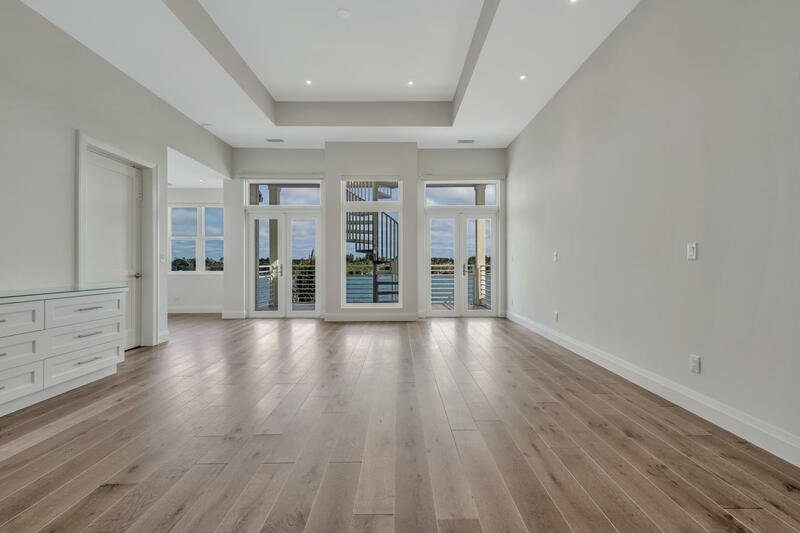 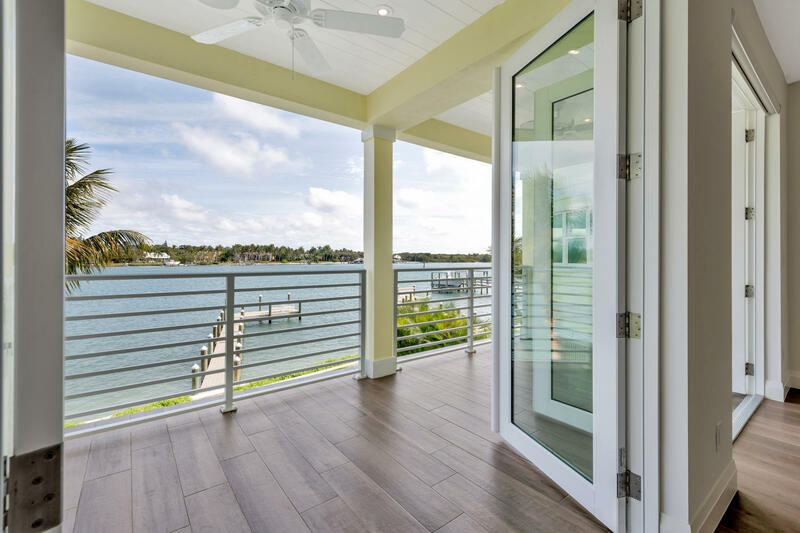 You will enjoy the breathtaking blue water views of the intracoastal waterway from all 3 floors. 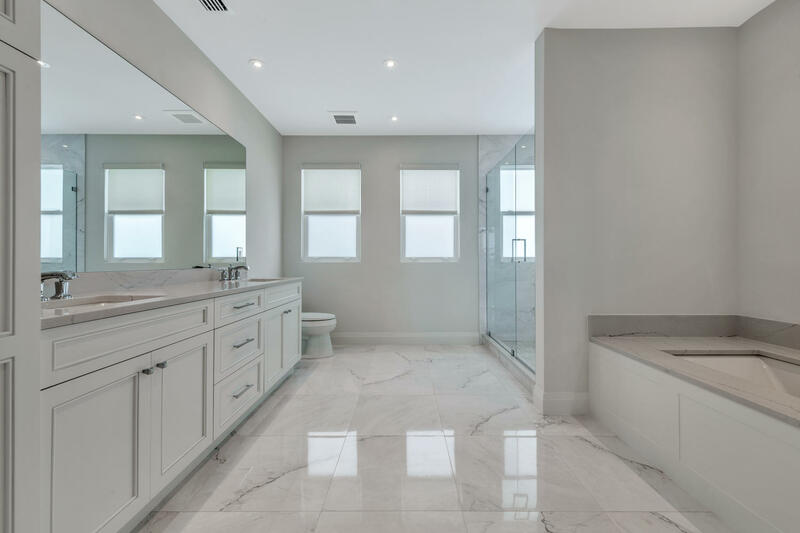 Newly built in 2018. 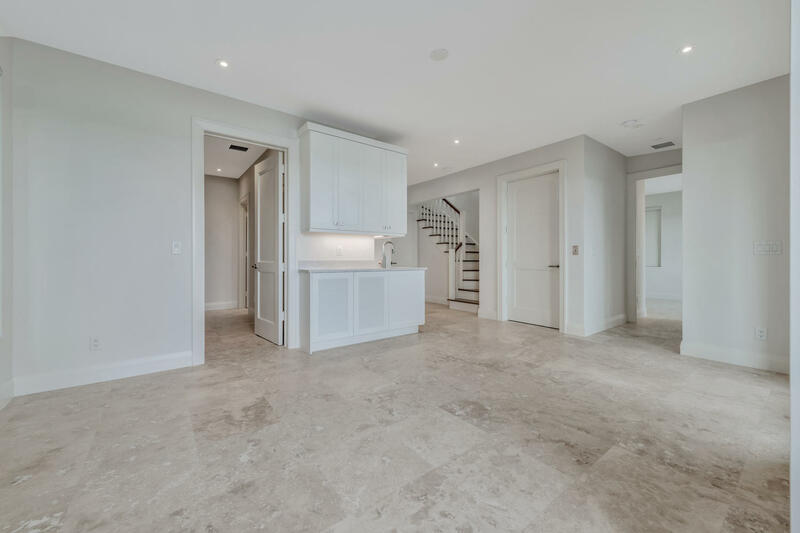 3 br, 3.5 bath, den, 2 car garage. 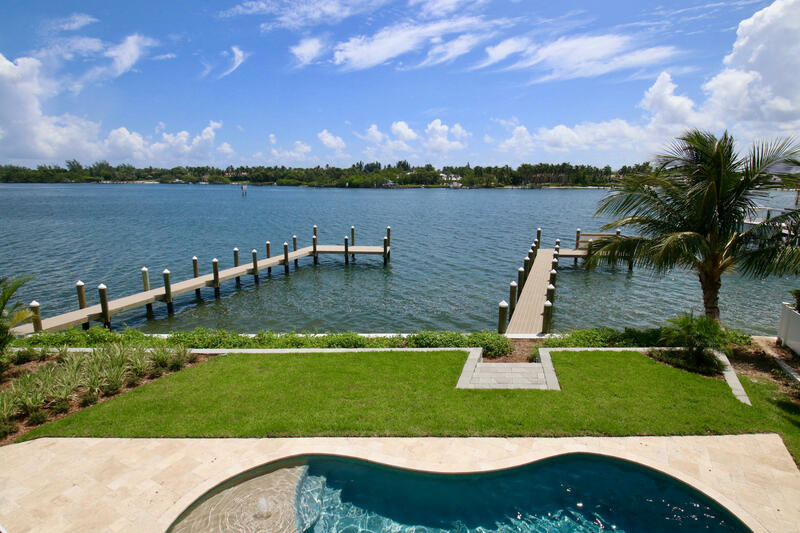 private Pebble Sheen pool, new private docks with composite marine grade decking. 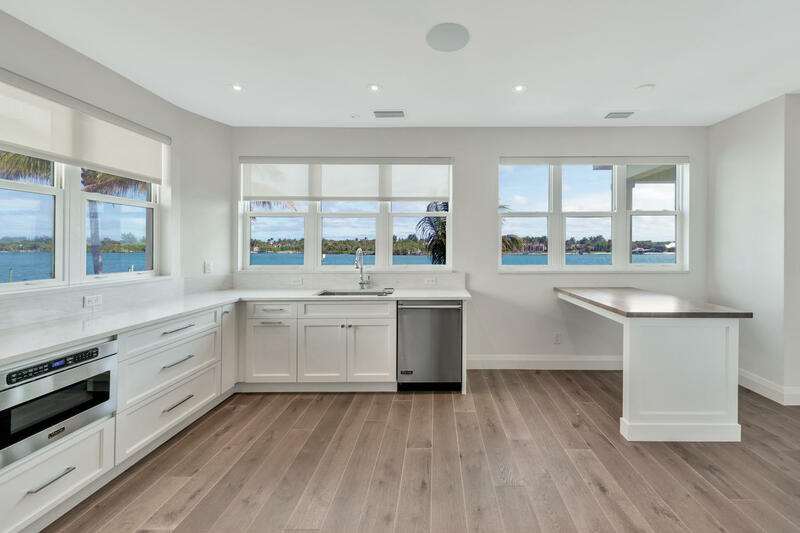 impact windows, Viking appliances. 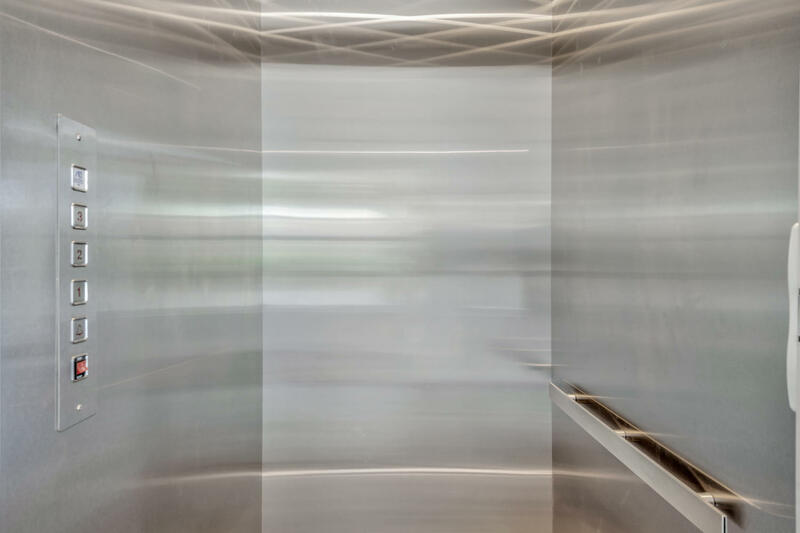 Private elevators. 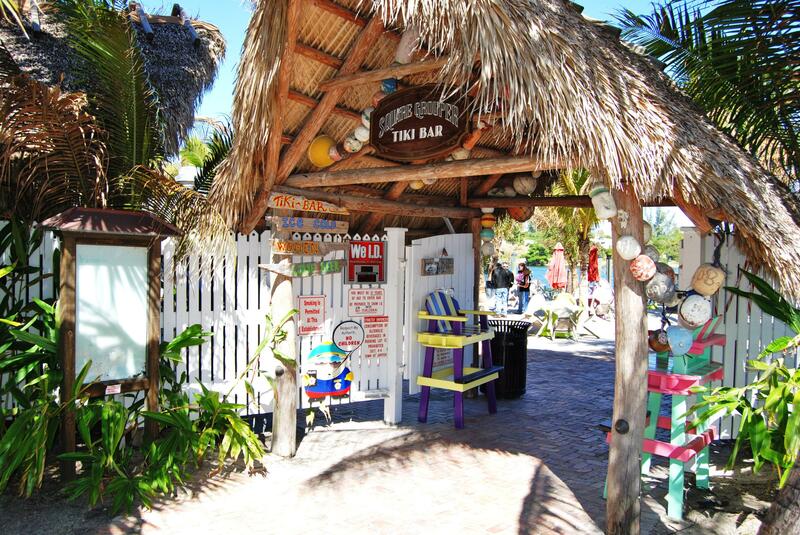 Cabana Lounge area on 1st floor. 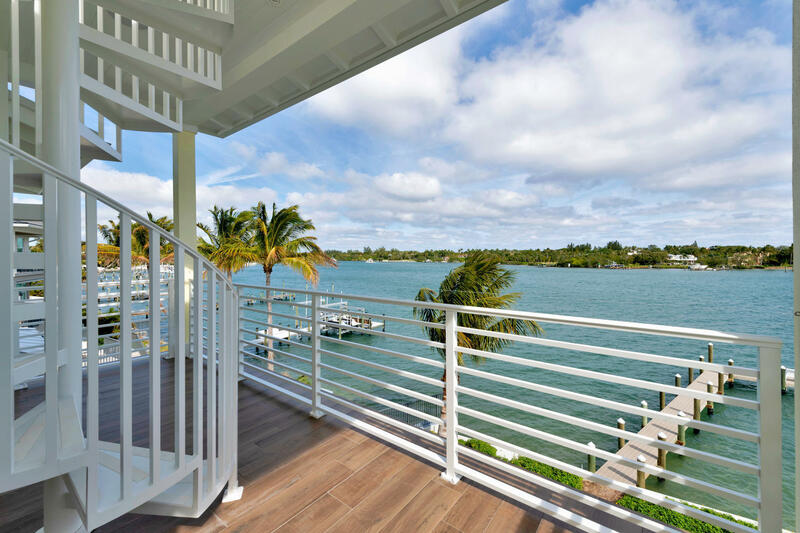 Private roof top terrace. 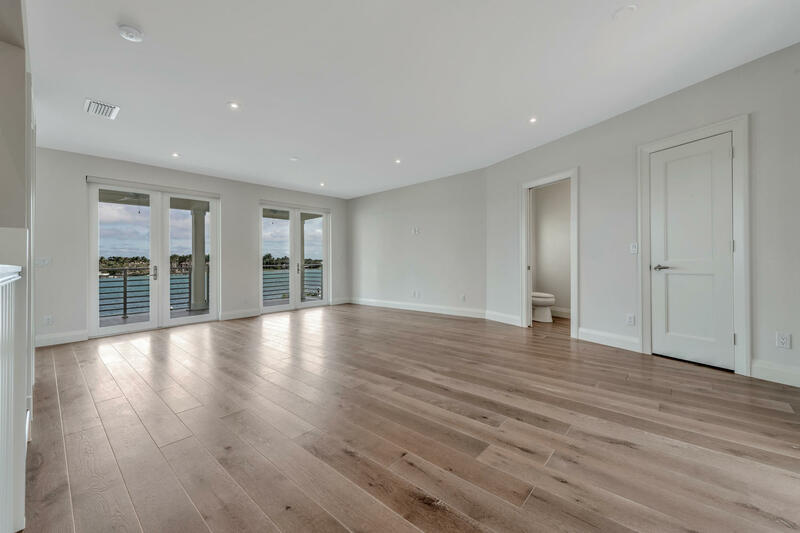 Built by Island Contracting. 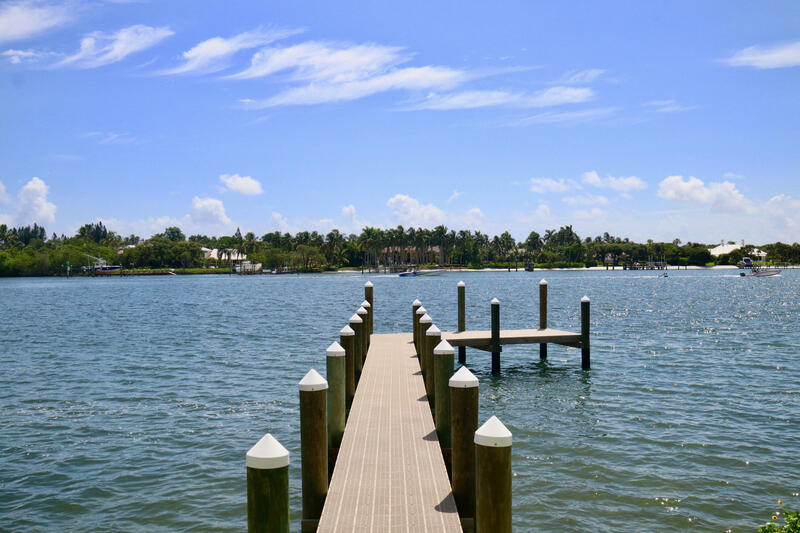 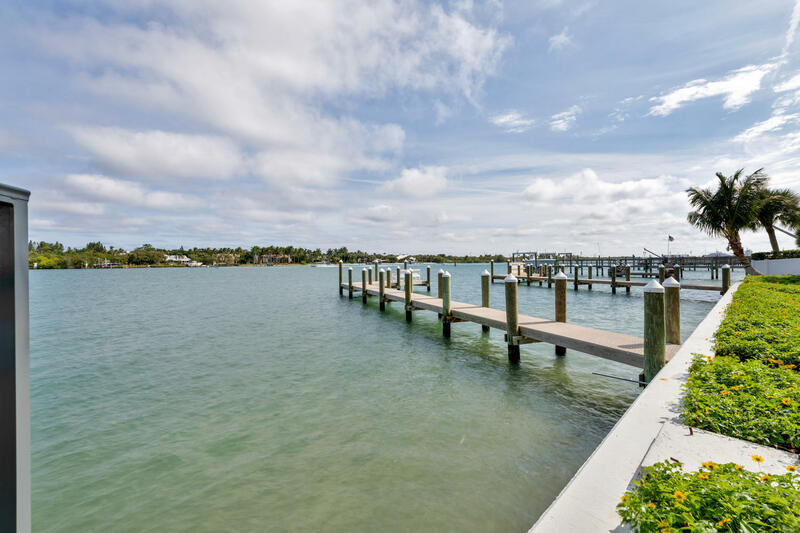 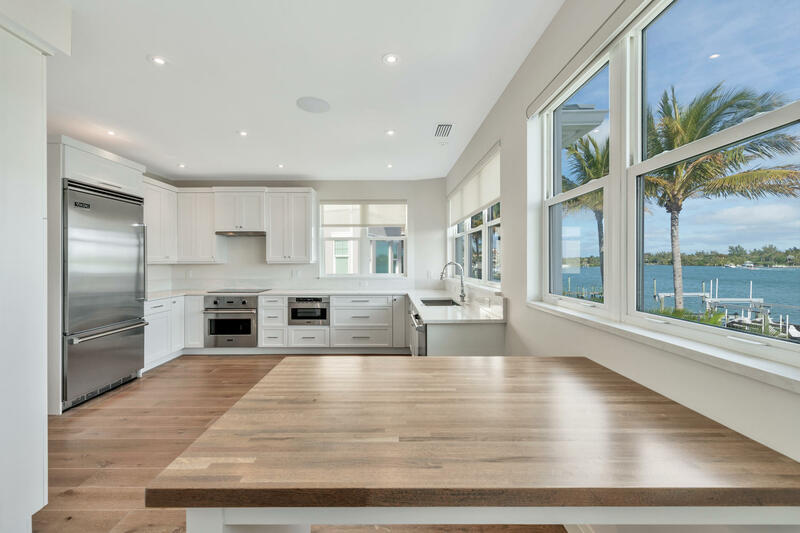 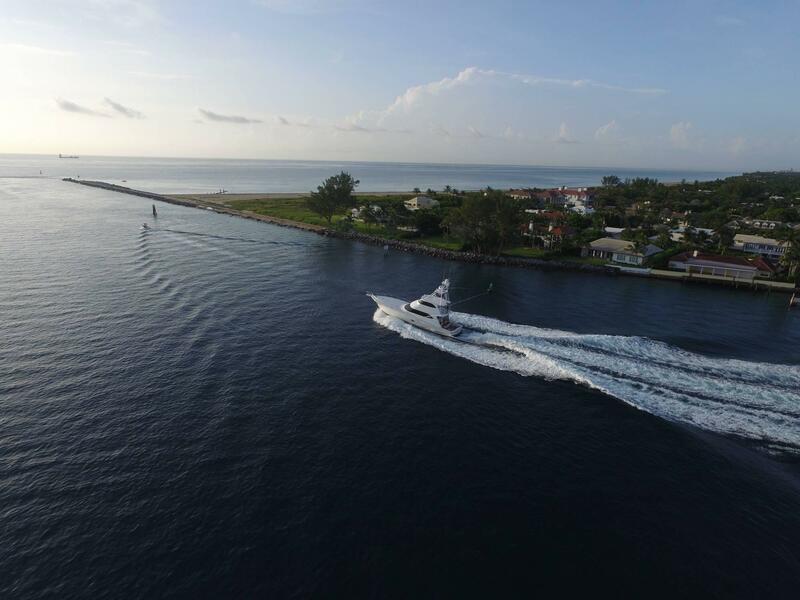 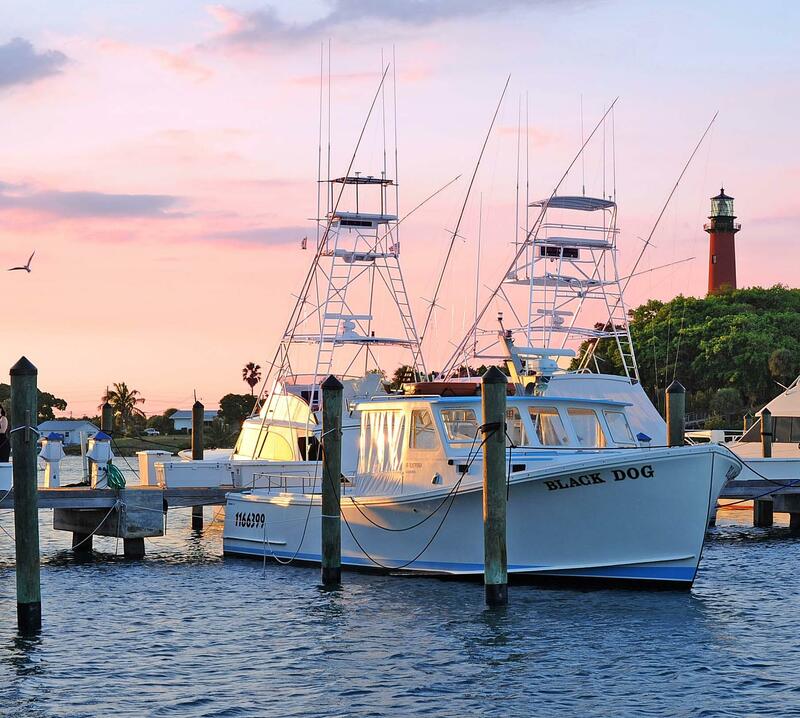 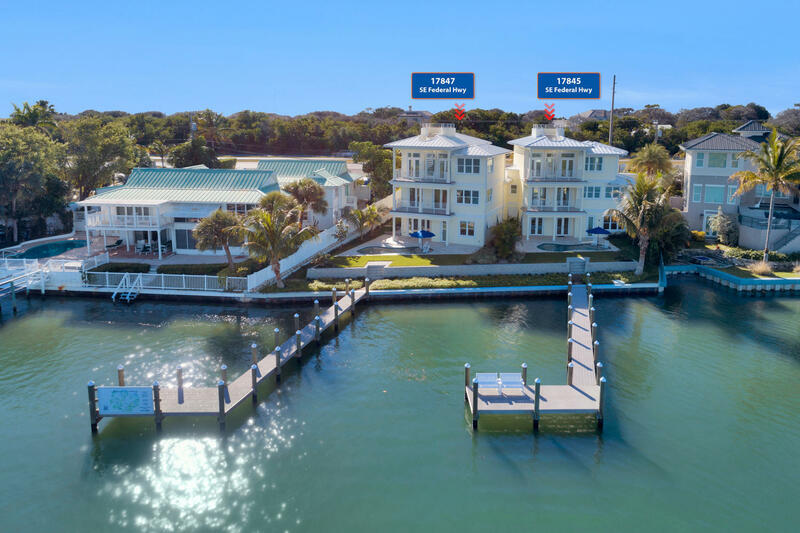 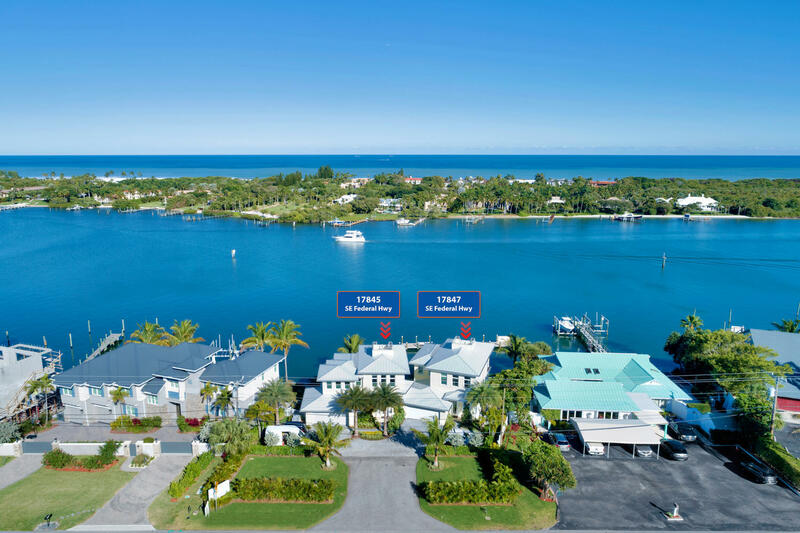 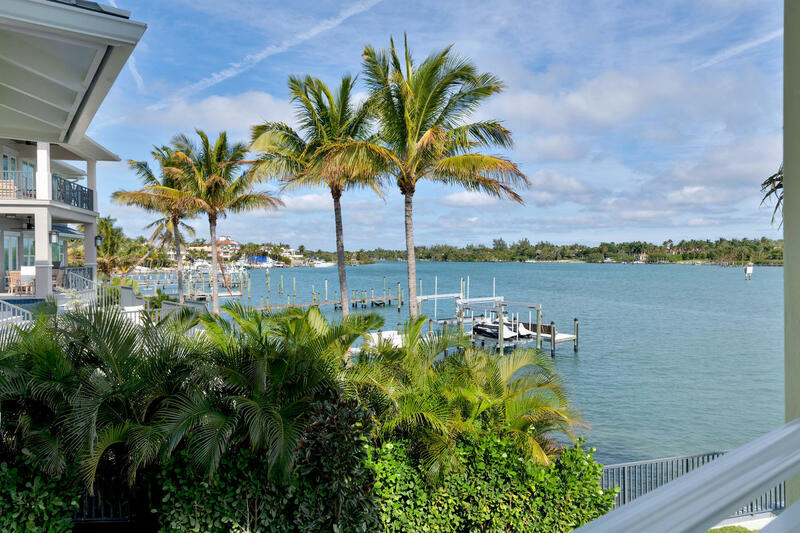 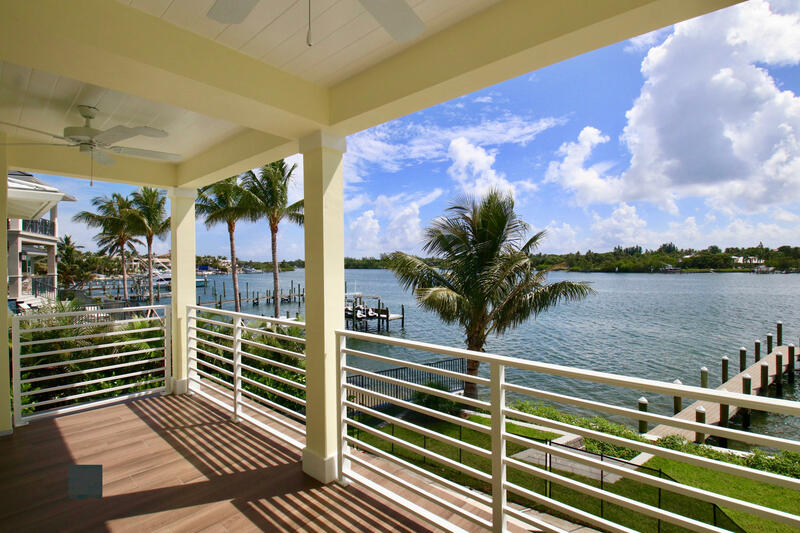 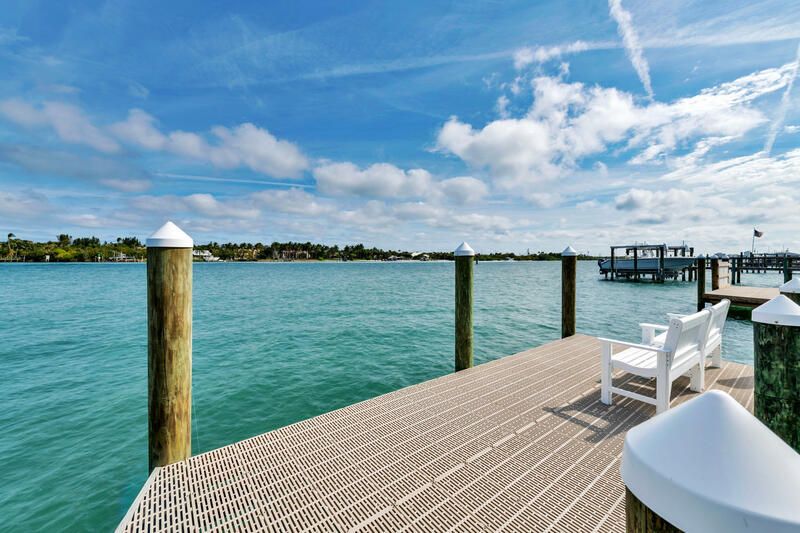 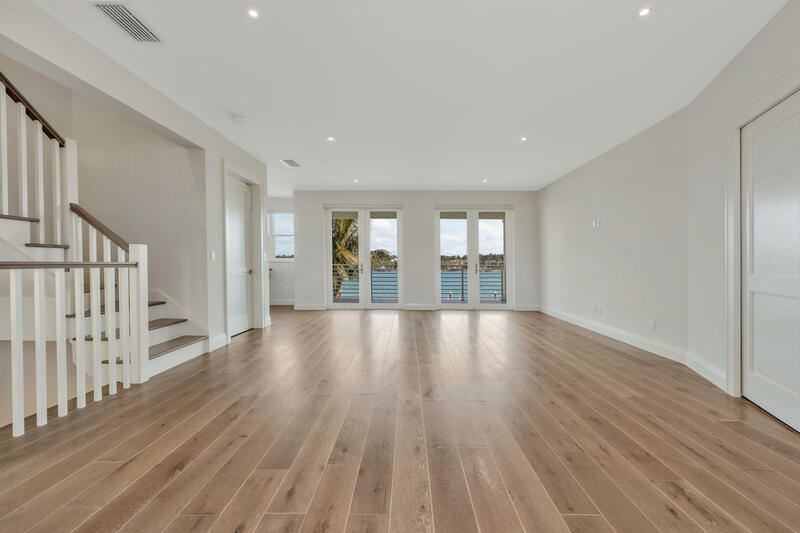 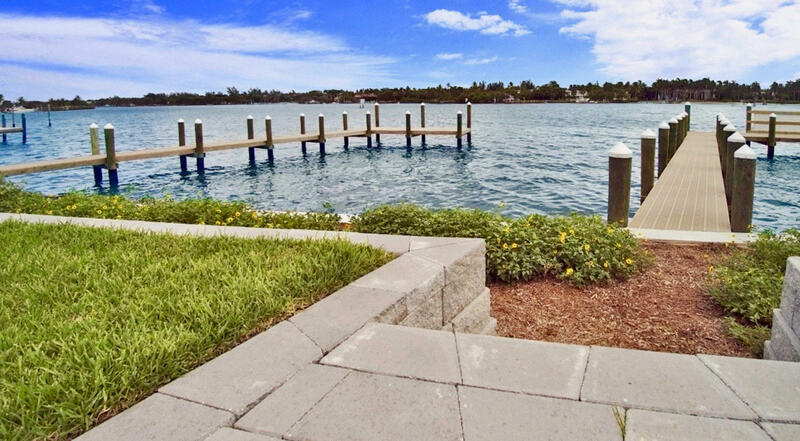 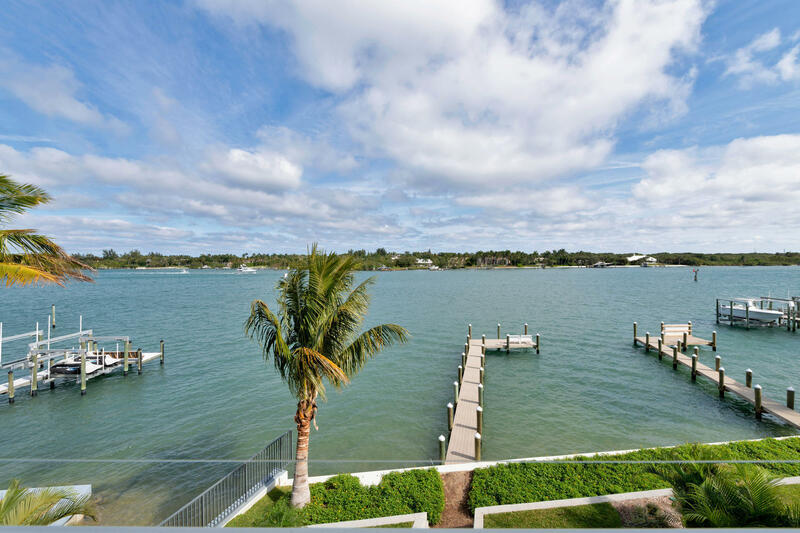 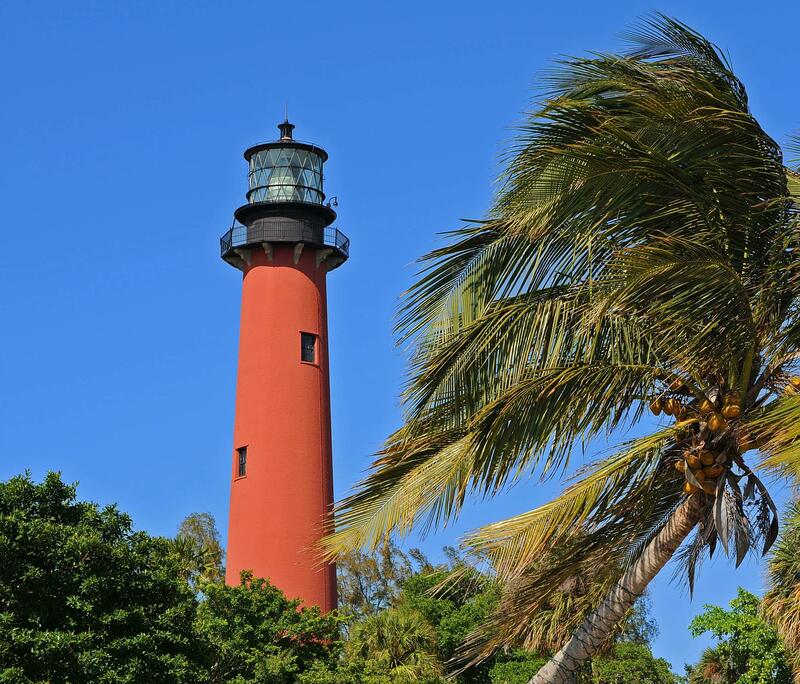 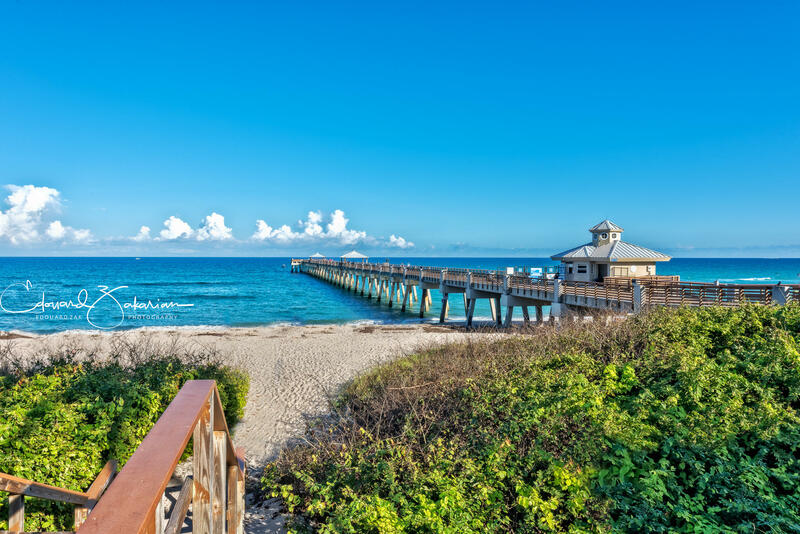 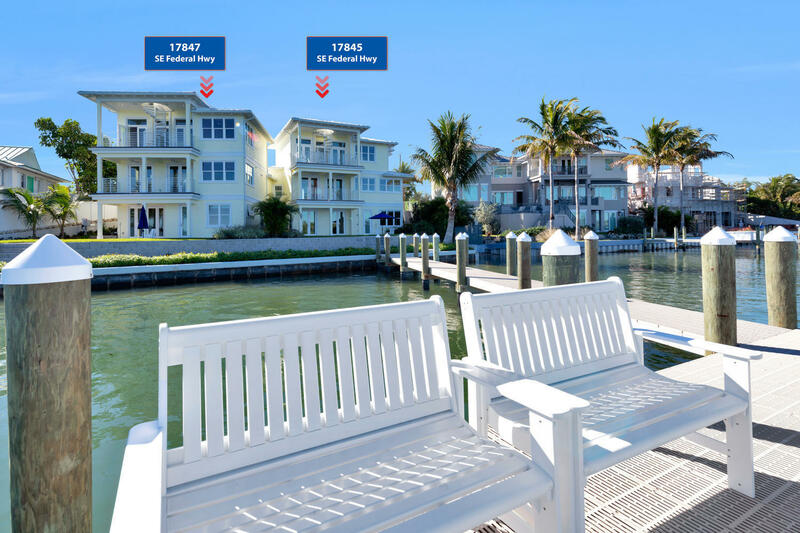 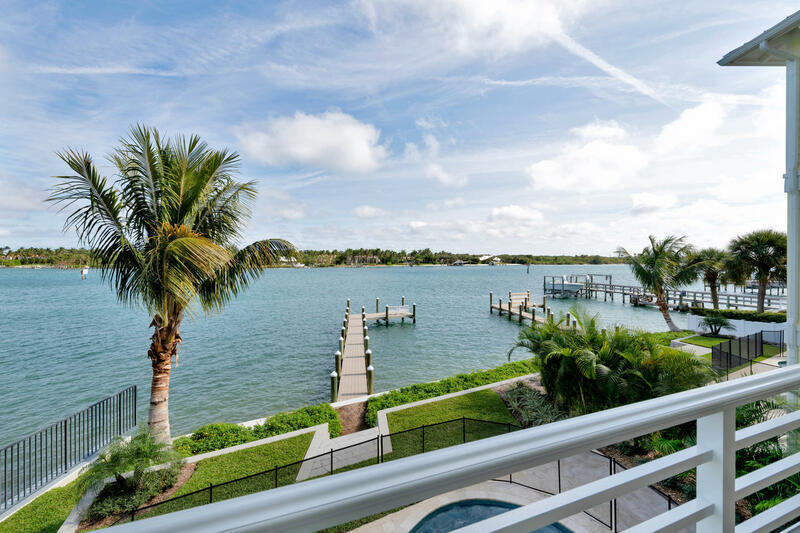 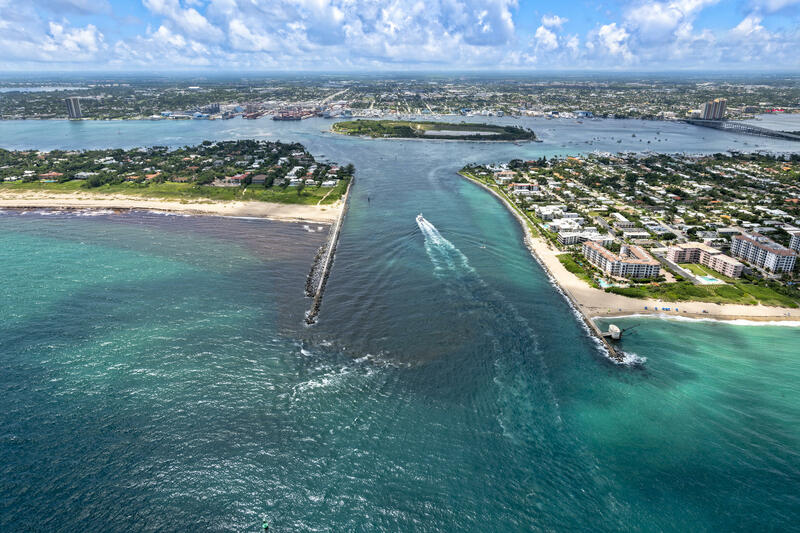 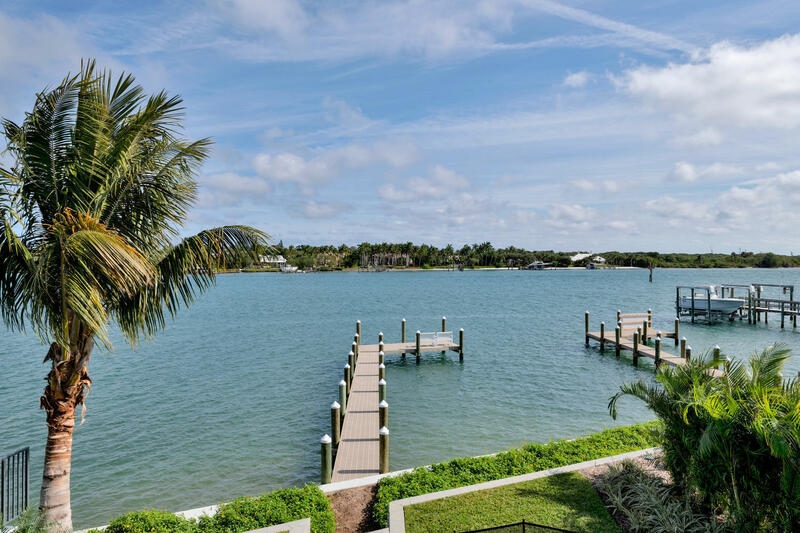 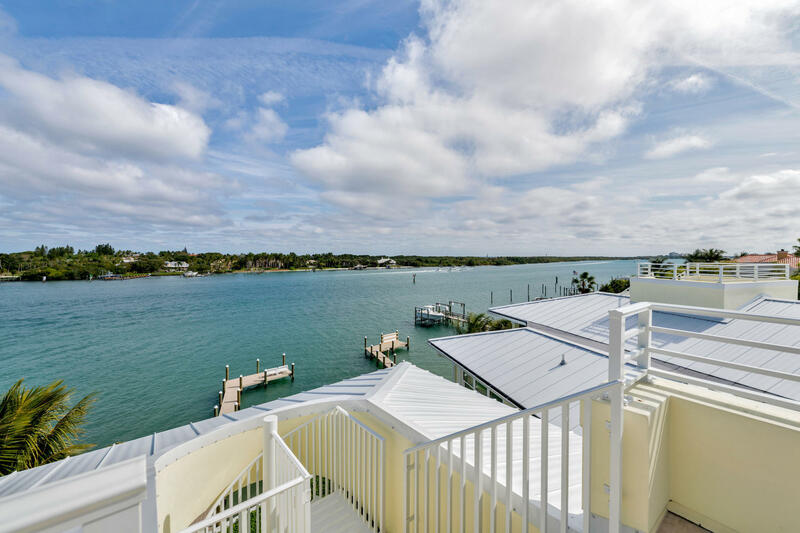 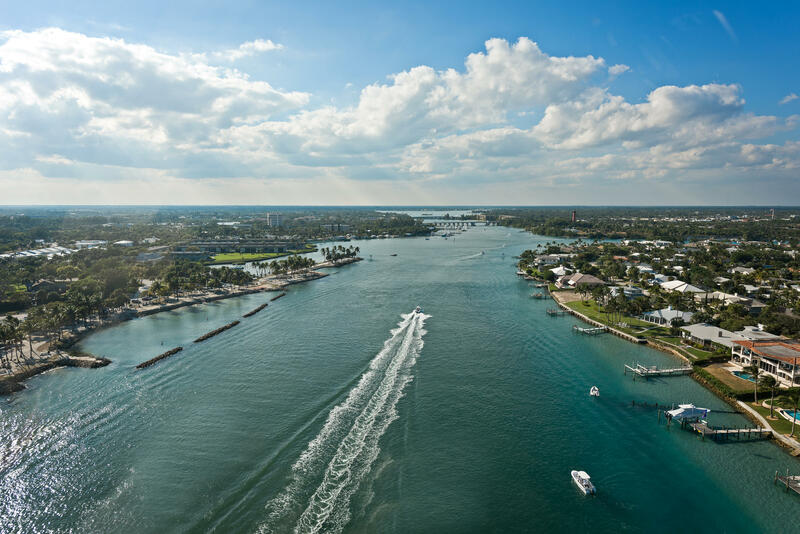 Minutes from the Jupiter Inlet, Newly built Harborside, Tequesta and Jupiter Sandbars. 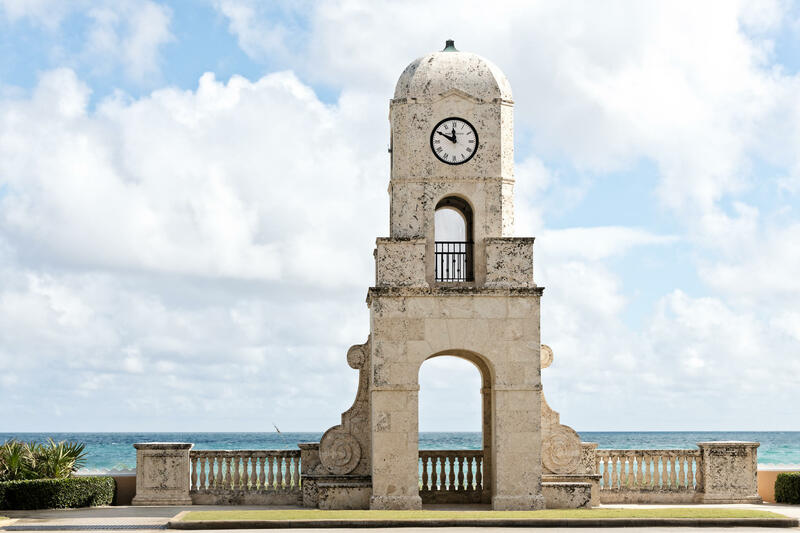 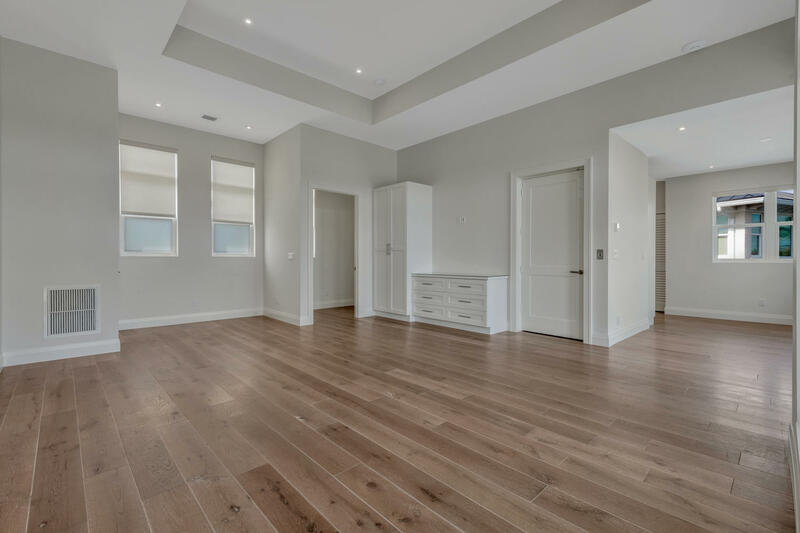 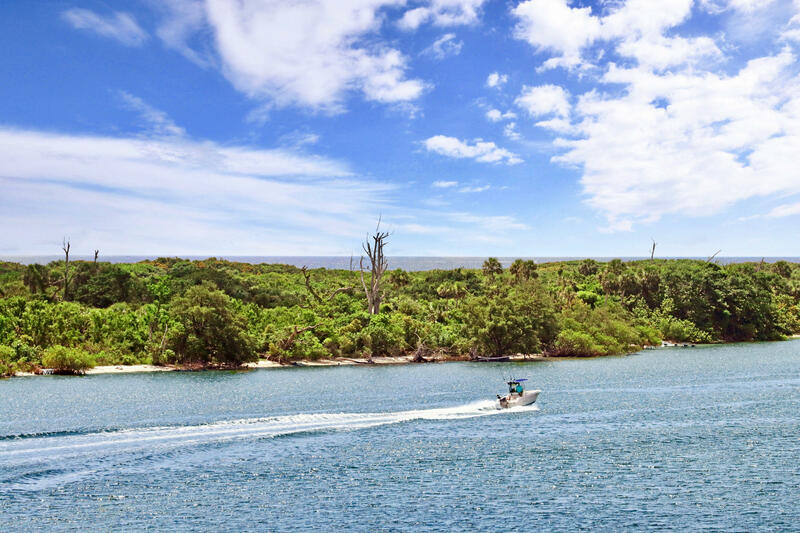 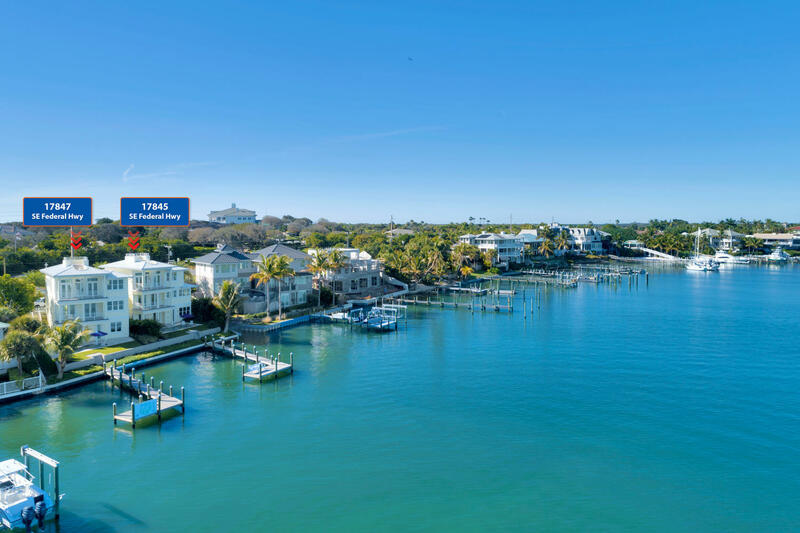 Close to beaches, recreation, fine dining, entertainment and shopping. 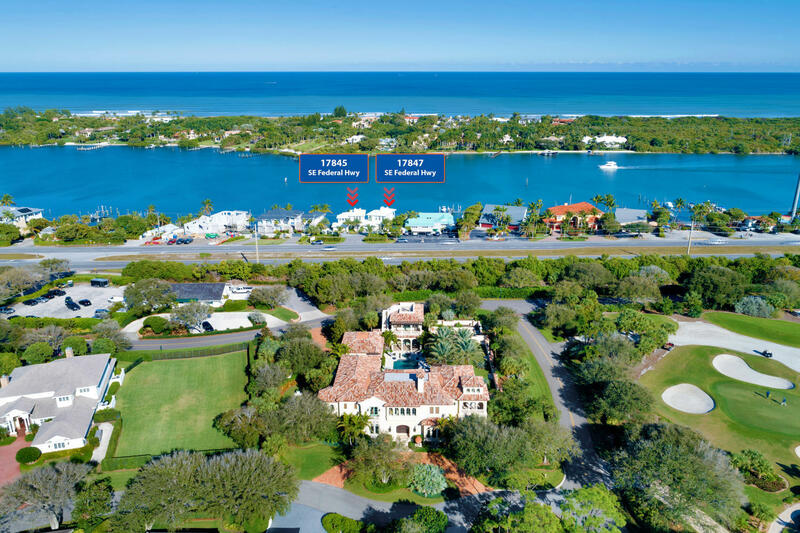 Close to major highways. 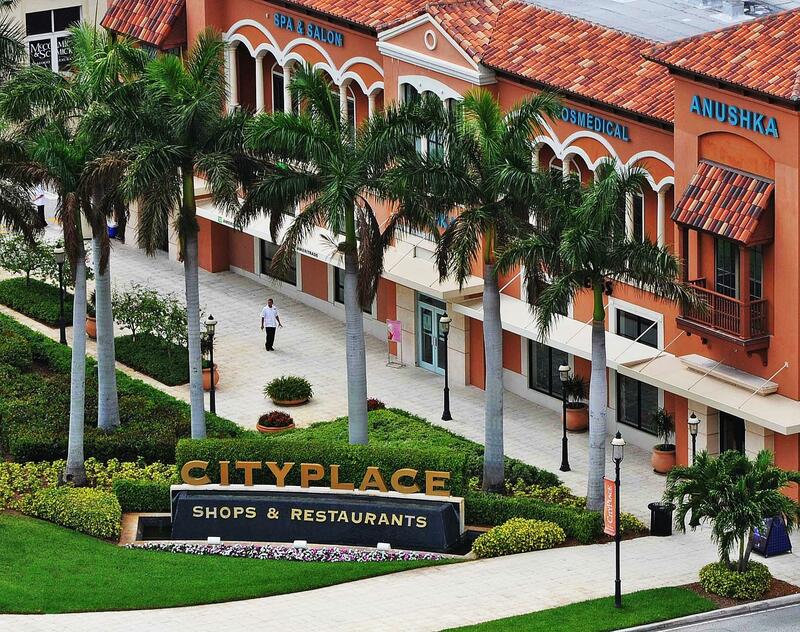 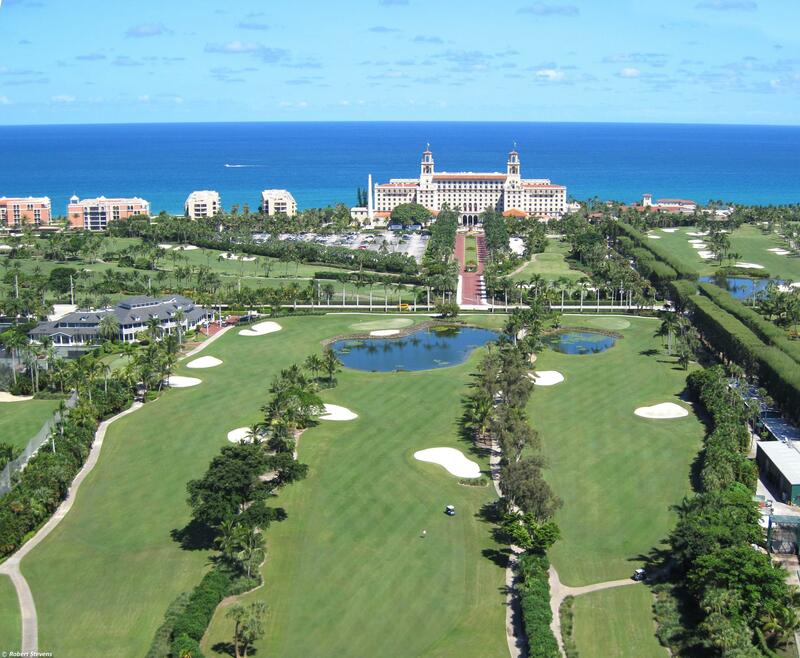 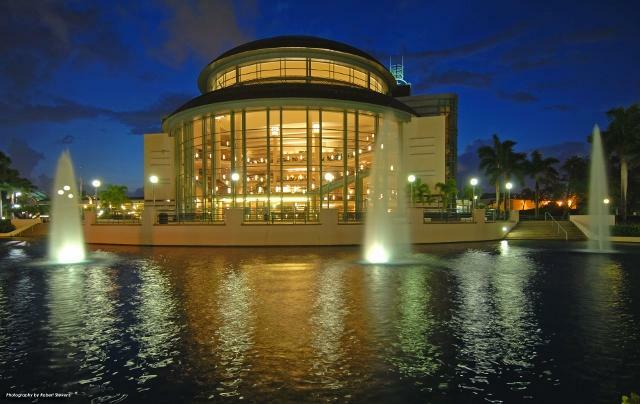 Convenient to Palm Beach International Airport. 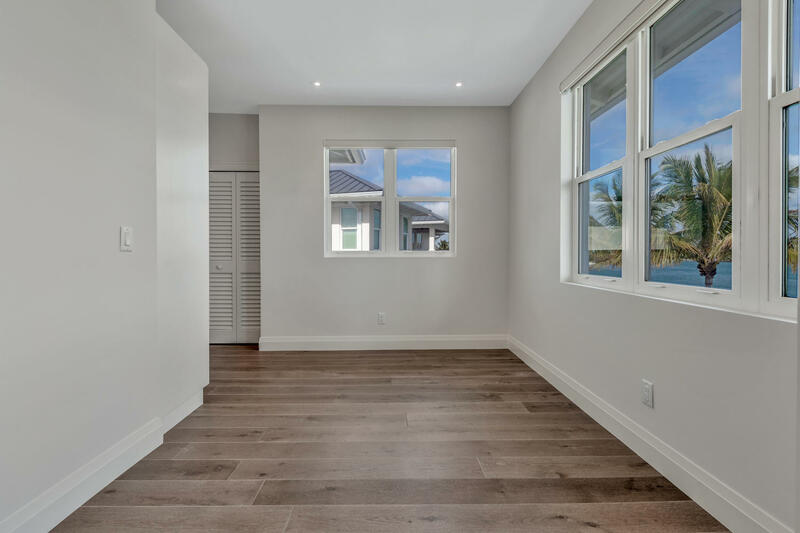 Thank you for viewing MLS# RX-10499650. 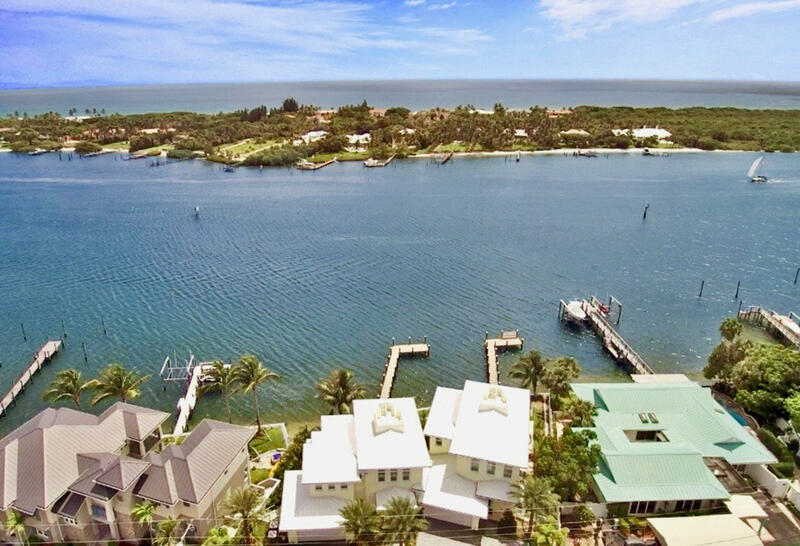 MLS# RX-10499650 is located in a wonderful community Tequesta at 17845 SE Federal Highway , Tequesta, Florida 33469. 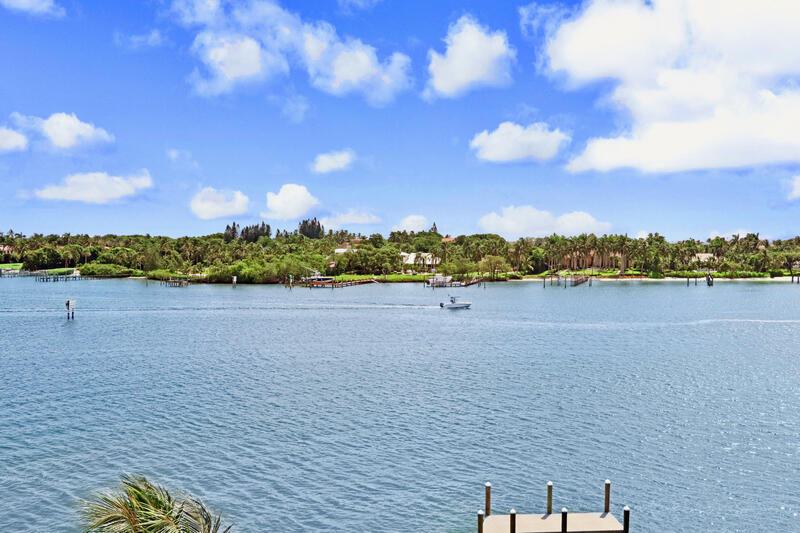 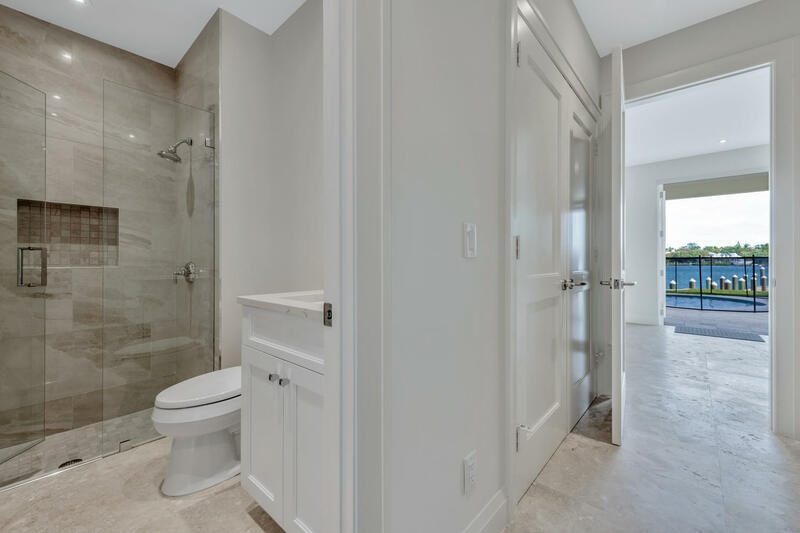 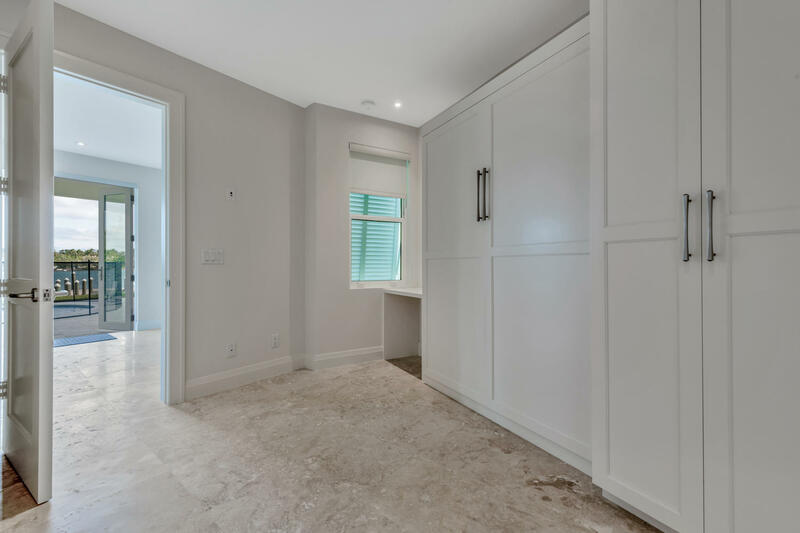 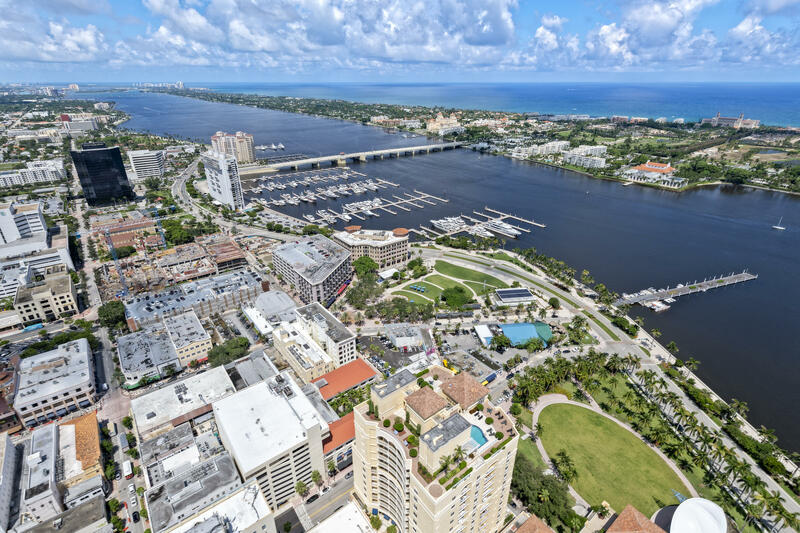 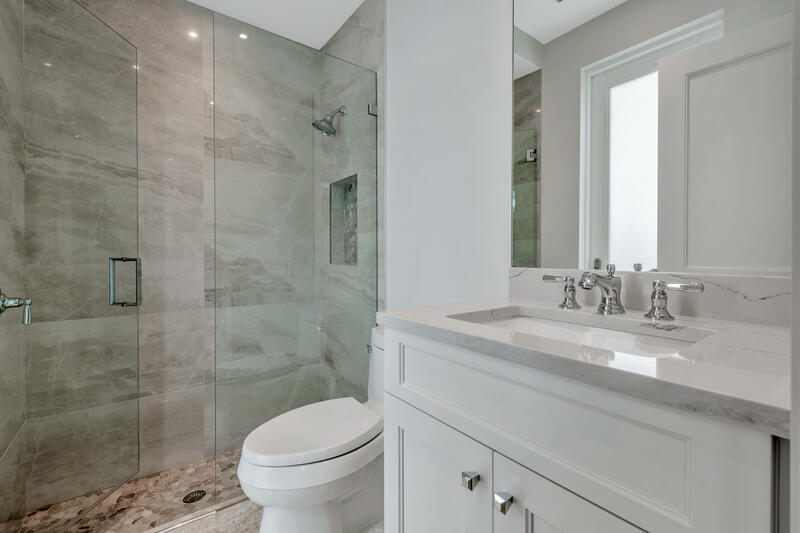 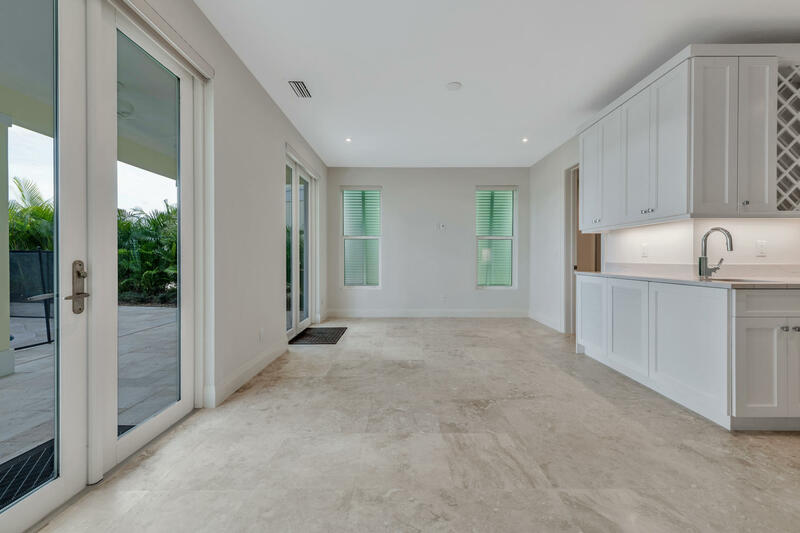 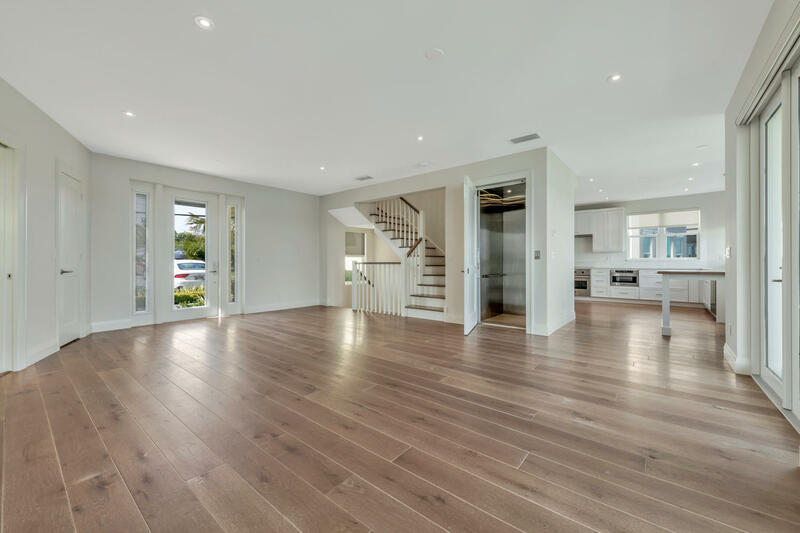 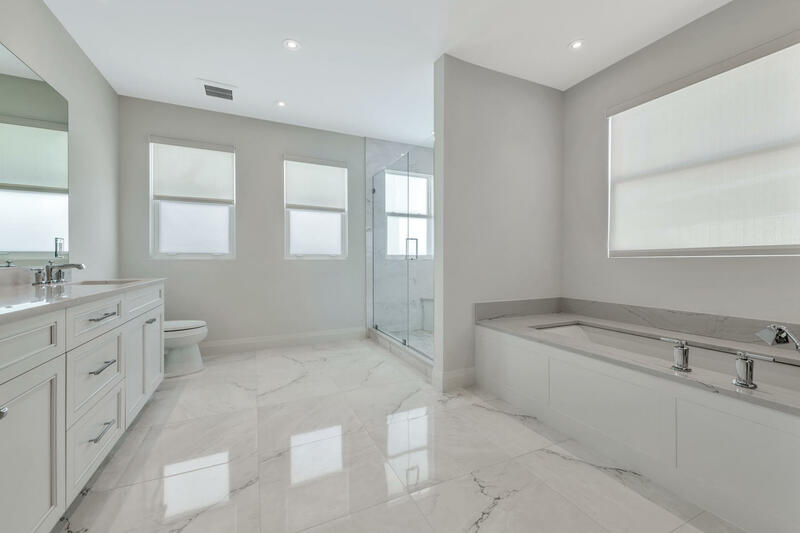 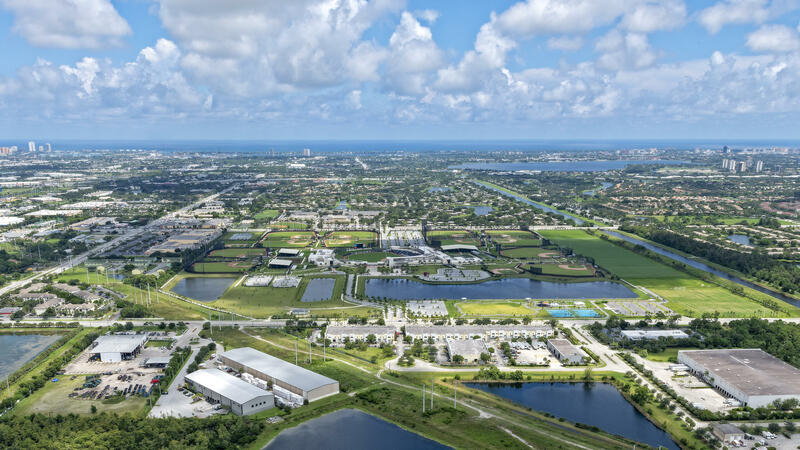 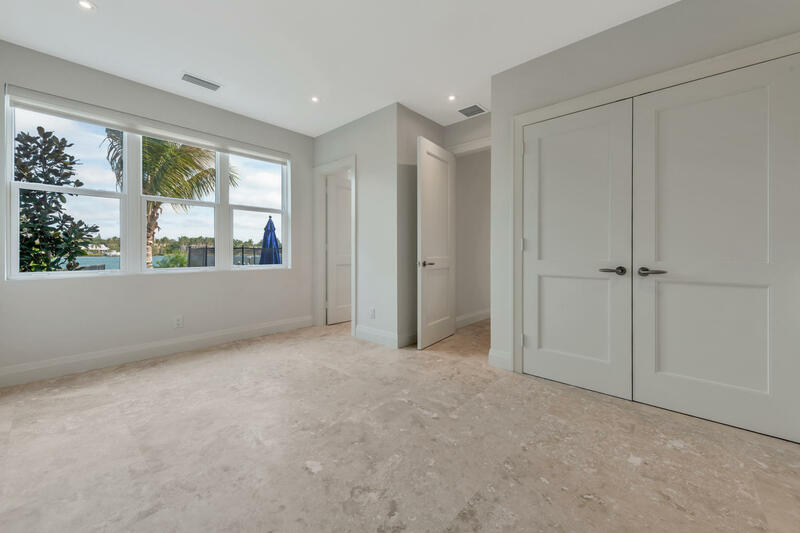 If you are interested in more information on MLS# RX-10499650,Tequesta, or have any other real estate questions, please call or email Jeff directly.